If camera HEVC stream matches standard 4K HEVC native files (both 8 and 10bit) must be editable in properly made NLE on latest GTX cards or even CPU. Great info to have. Thanks VK! 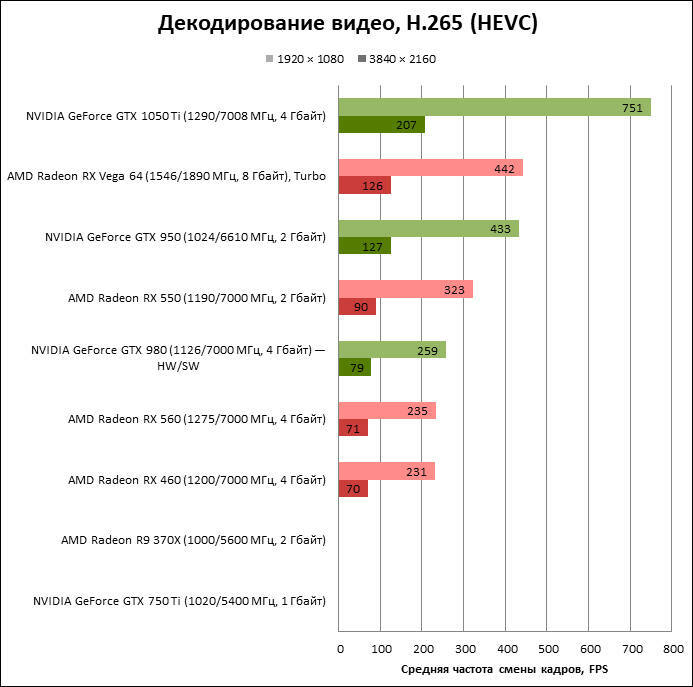 It is not about HEVC decoding in general, it is about GPU support. 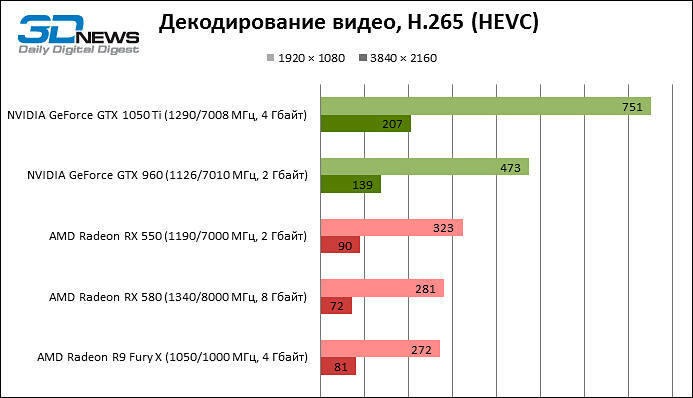 As far as I know, if HEVC is decoded by hardwire in Vegas it is only if you have suitable CPU (QuickSync). does quicksync only work with igpu? or if I put in an nvidia 1080ti (or any other nvidia gpu) do I lose these cpu decoding features? Also, what does that mean with i9? will i9 that has no igpu has some sort of decoding features? or "quicksync"
really i mainly care about premiere and media composer usage. I think there are 2 things to think about in this topic... Render speeds, and playback speeds. Obviously ryzen renders pretty quickly, but playback uses different tech no? QuickSync is part of Intel GPU. If it works while 1080ti will be making output depends on NLE and settings. i9 is actually remarked Xeon line CPUs without GPu at all, so no QuickSync. They are kind of useless, whole lineup is temporary patch until 6-8 core consumer CPUs. With Apples use of HEIF on iOS 11 we will most probably get system wide HEVC support sometime soon in macOS... I'm sure MS will update as well. They already included system wide HEVC support in High Sierra, if you missed it. Ironically "live streaming" works on MS.
Guys who made such streaming are idiots, as such decision cost them tens of billions of dollars. Up to 2160p at 60fps. 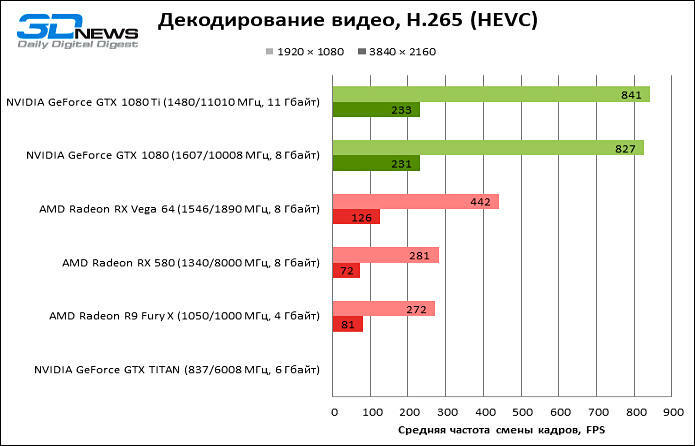 In other words - look at notebooks with 1xxx Nvidia GPUs.